I am someone close to Ruth and have decided to come here to tell you the truth about what is happening, because I fear there is going to be massive unrest once the whole nation finds out what has been hidden from them. You can call me Lindsey B. for future reference (not my real name, obviously). Ruth is not dead, like others have suggested. She is in a medically induced coma at an undisclosed location. Ruth is deathly ill with pneumonia and has multiple infections related to her recent lung cancer surgery and the accident that fractured her ribs. 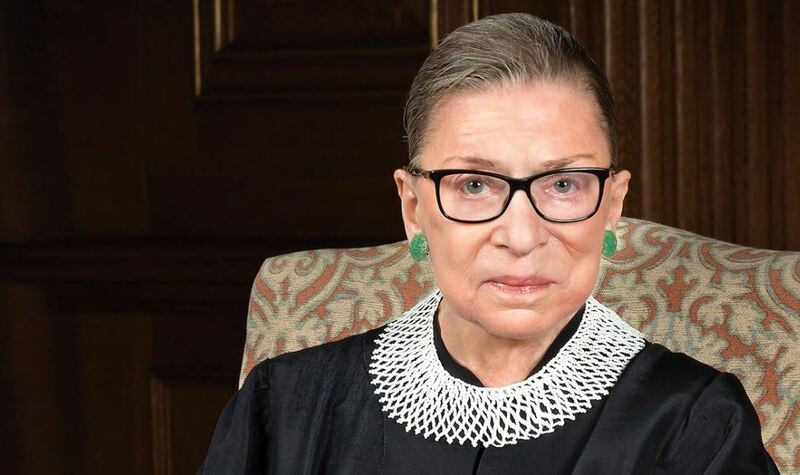 Big players on the Democrat side of things are doing everything they can to cover this up and keep Ruth out of the spotlight and alive (through life support, if necessary). They do not want, under any circumstances, Trump picking another justice to serve on the SCOTUS. This would be devastating to their long-term plans… or so I have been told. They plan on continuing this charade until the 2020 election and will casually announce she has passed away after a new Dem president gets into office. If Trump remains in office and wins reelection, I’m not sure what they will do.